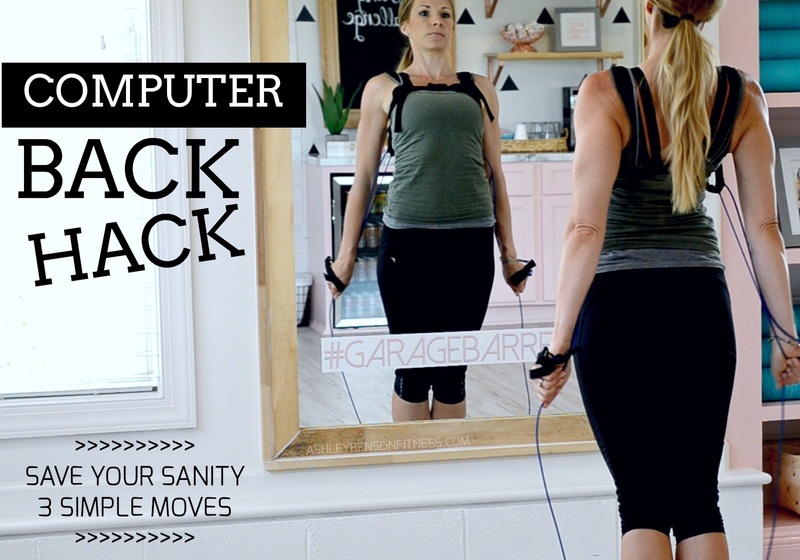 Save your sanity by doing these 3 simple exercises when working at the computer. Use a TYE4® system to open up the joints, stretch deeper into the muscles and support the body. Computer Posture: Head forward. Shoulders rounded. Chest muscles shortened and tight. Back muscles overstretched and weak. Shortened abs. TYE4 Posture Correction: Head on top of body. Shoulders back. Chest open. Back muscles strong and engaged. Long abs. This entry was posted in Tye4, TYE4®, Video, workout, workout video, youtube workout video and tagged Ashley Benson, back exercises, core exercises, exercises for back, Murfreesboro gyms, Murfreesboro personal trainers, Nashville, stretches, Tennessee, Tye4, video workout, youtube on October 3, 2016 by admin. 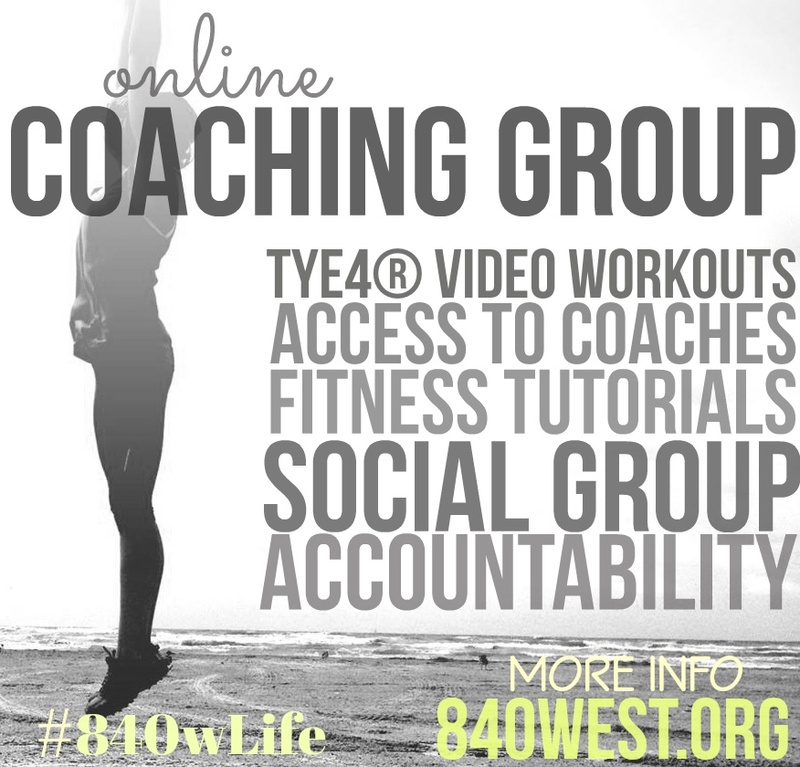 Join our Online Coaching Group ($10/month) and get more full workout videos, coaching, encouragement and a fun social online space to connect with others in this game to be more healthy and fit! Click HERE for more info!! This entry was posted in Tye4, workout video and tagged Murfreesbor Tn trainers, Murfreesboro, Murfreesboro gyms, Murfreesboro Tn, pilates on January 2, 2015 by admin.